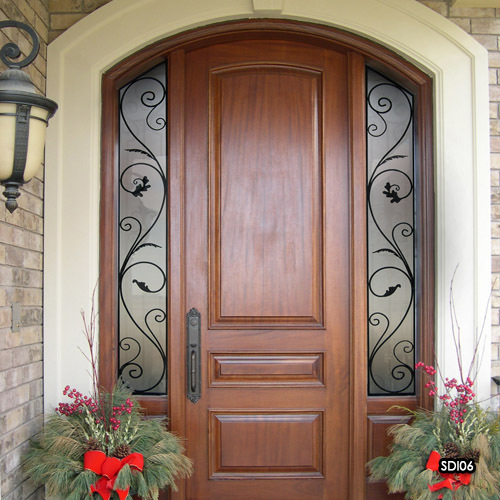 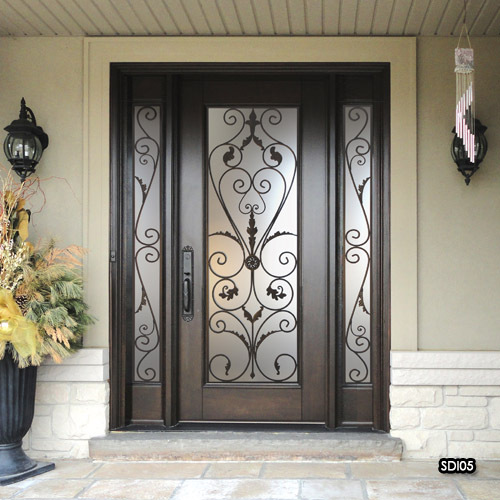 As the pioneer of wrought iron entrance fabricators, Miliano Design has established itself as the leader in quality and design of insert fabrication. 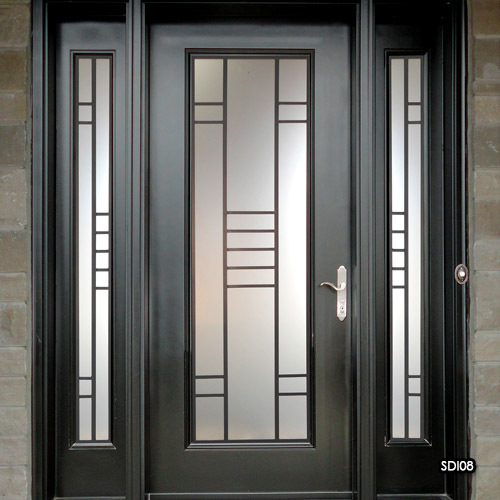 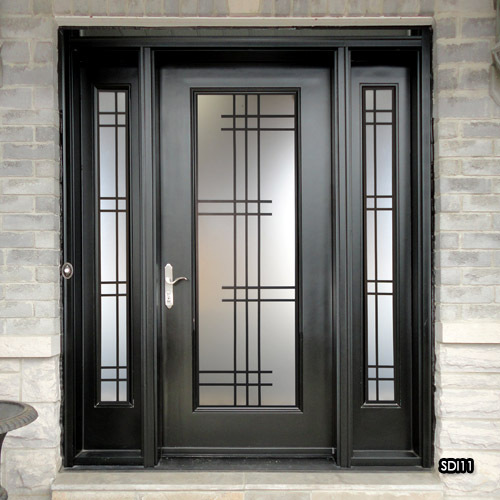 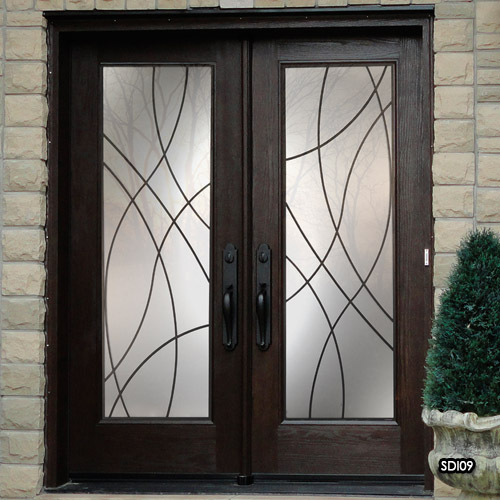 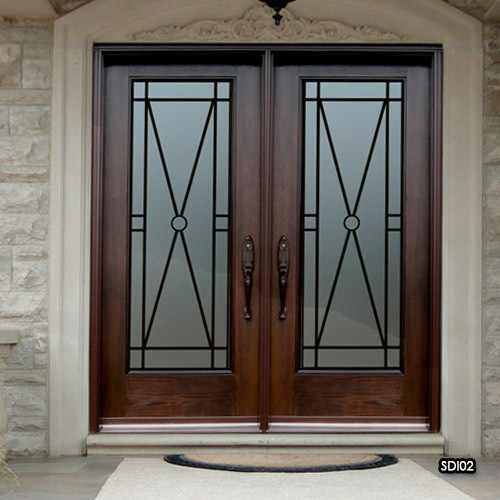 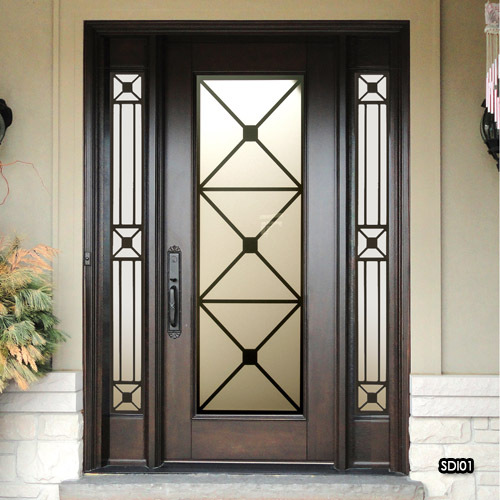 From start to finish, we will provide design, fabrication and glass sealing of all entry door and window units. 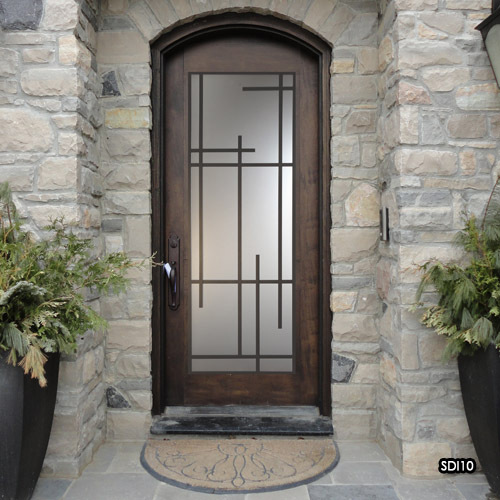 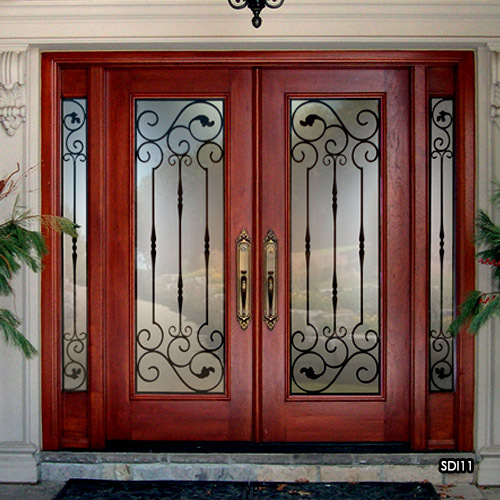 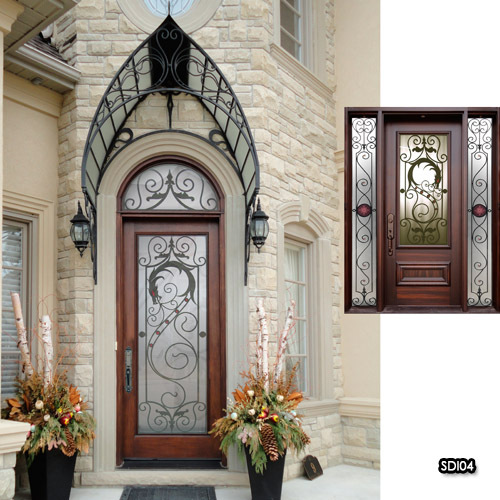 Our collection of art door inserts extends well beyond traditional wrought iron design concepts. 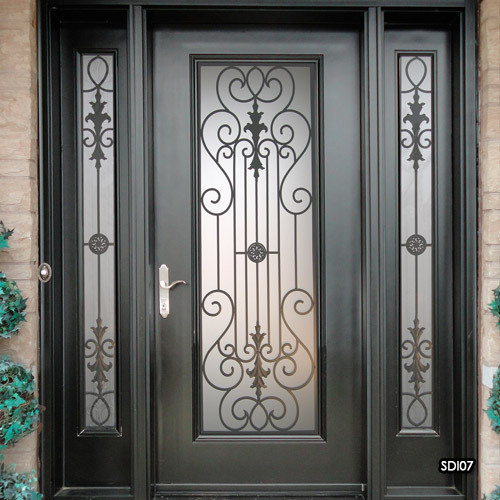 We have taken the traditional element of iron design and applied it to the contemporary styles of our modern society.